Take note, those with a dream of running their own bookstore. 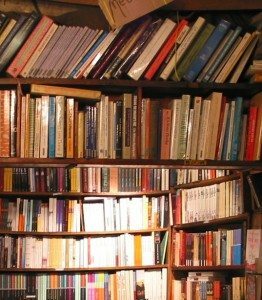 Argo Bookshop, Montreal’s oldest English-language book retailer, is for sale. According to a website post from current owner Meaghan Acosta, she is currently looking for a buyer to take over the downtown shop. Argo was established in 1966 by beloved former librarian John George, who died in 2006.